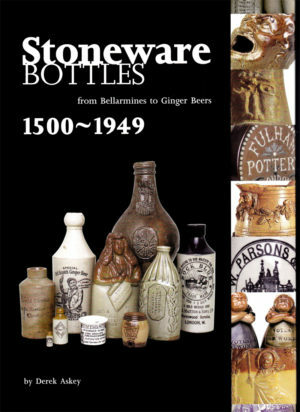 Bellarmines to Ginger Beers, 1500-1949 – this book covers the entire range of empties which fall under the stoneware empties banner. 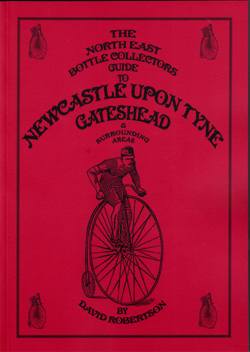 Regarded as an all time essential UK ‘classic’ bottle reference source by an accredited authority. 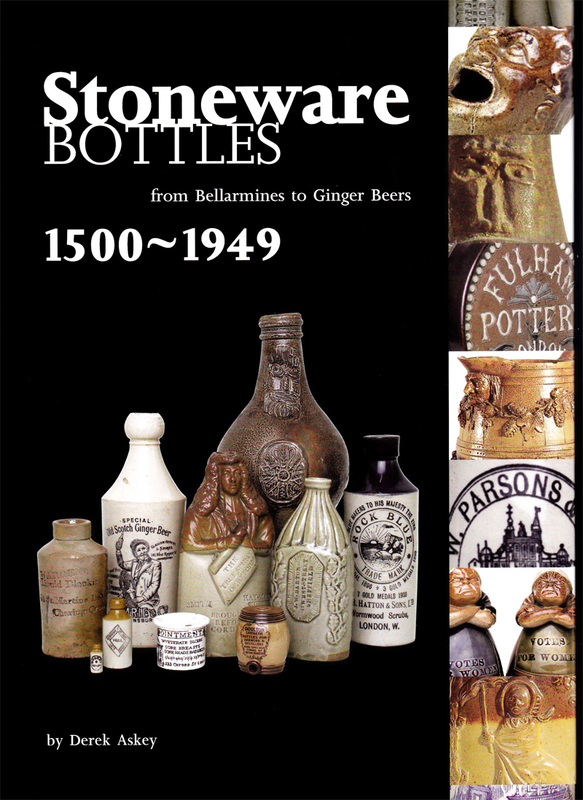 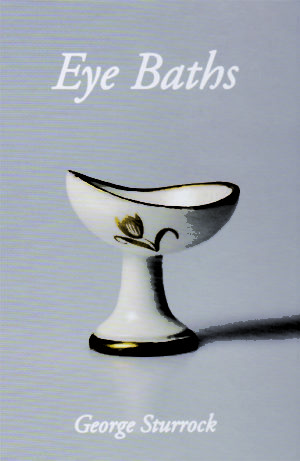 The book traces the stories of various containers chronologically, and with various Appendices. 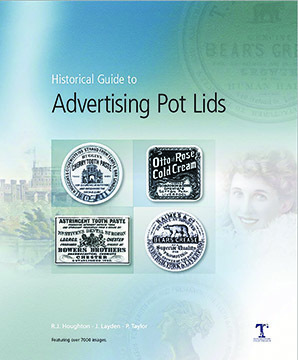 Hard back, 260 pages, profusely illustrated throughout, with a 16 page stunning full colour centre section.